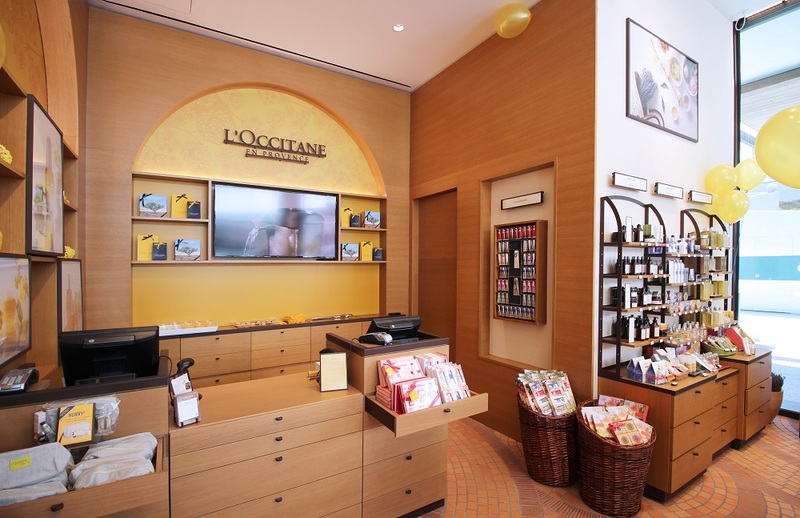 At 550 SF, the L’Occitane en Provence at Westfield Century City features a unique concept design especially developed for this location. A glass exterior facade wraps around the corner space, and is accentuated by a wood portal and a soon-to-be installed graphic panels featuring a specially developed floral pattern. 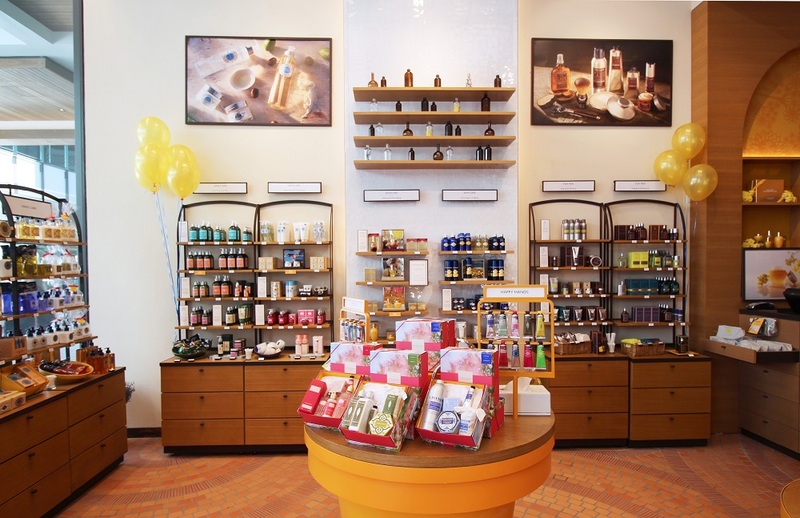 Inside, a skylight brings a little bit of the California sunshine into the space, while wood and black metal fixtures display merchandise upon a patterned tile floor. The cashwrap is differentiated from the rest of the space by oak wall panels and a digital screen. 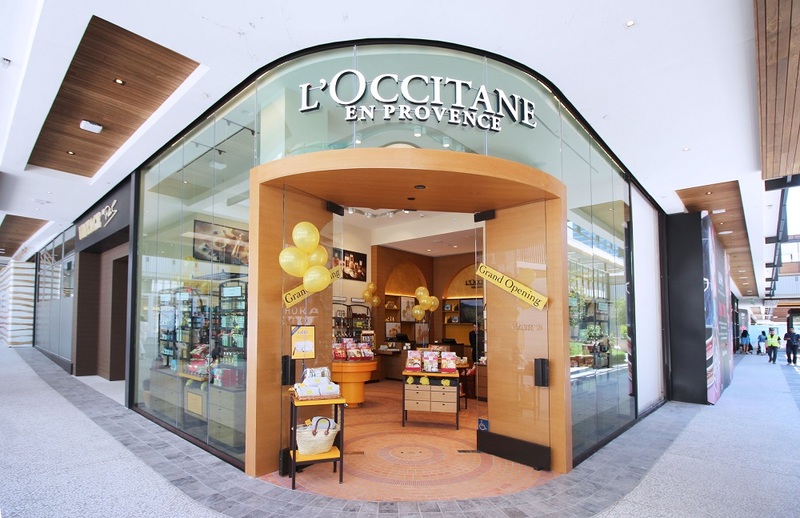 Westfield Century City is currently undergoing an extensive renovation, with new shops and restaurants such as L’Occitane en Provence a key focus for the center. 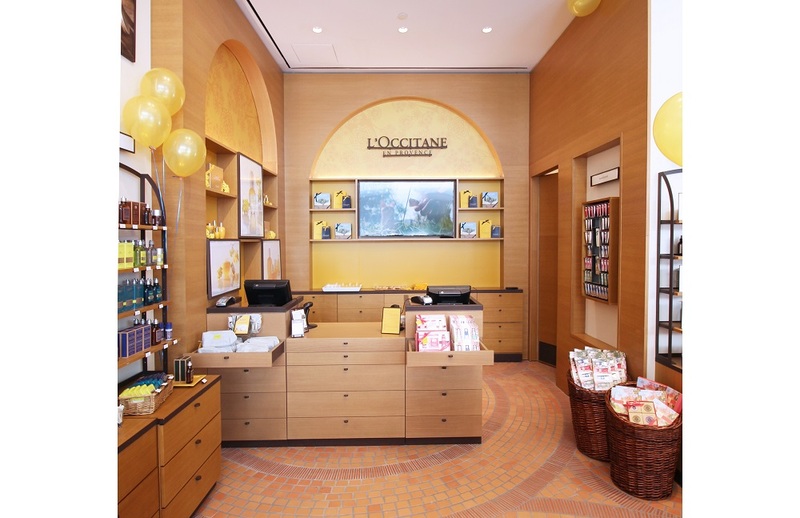 In collaboration with L’Occitane’s in-house team, KPA has completed more than 150 build-outs for the brand.